﻿With over 700 shows across 60 venues, The Great Escape Festival 2018 is bigger and better than ever before – so it’s little wonder that down on sunny Brighton seafront, there’s a palpable excitement in the air as the city gears up for yet another avalanche of unmissable new music. On Thursday around noon, London boy/girl duo Girlhood deliver a soulful set, dropping subtle nods to the 1980s and honeyed harmonies with liquid ease. 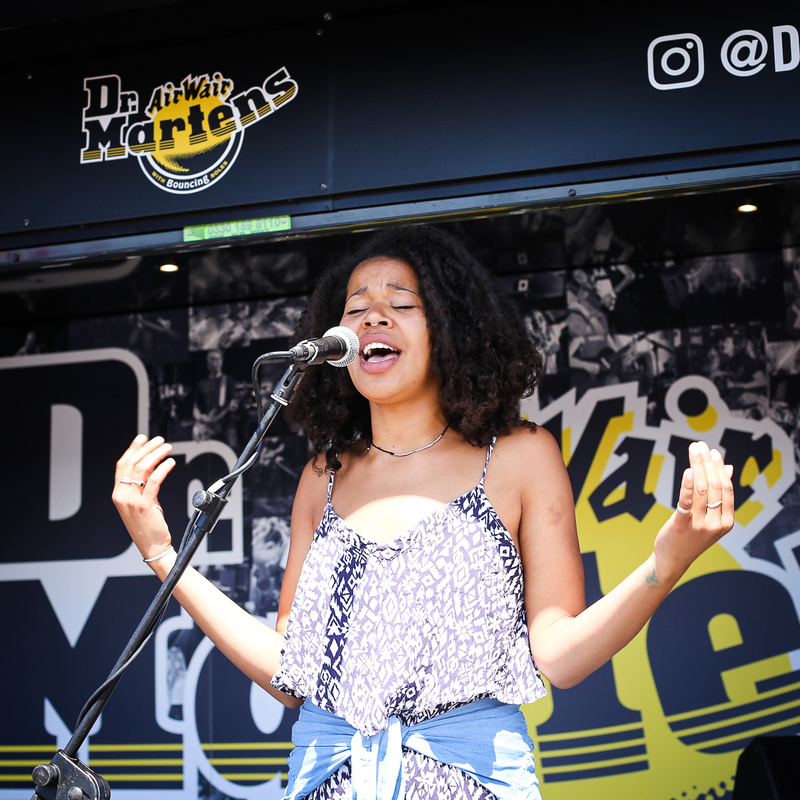 In the building heat, smooth new single ‘Milk and Honey’ hits a notable peak, with the swelling crowd lapping up their first sounds and rays of The Great Escape Festival 2018. At the end of the Brighton Palace Pier, The Vegan Leather’s vibrant dose of brash disco-funk proves unapologetic and delightfully sincere. 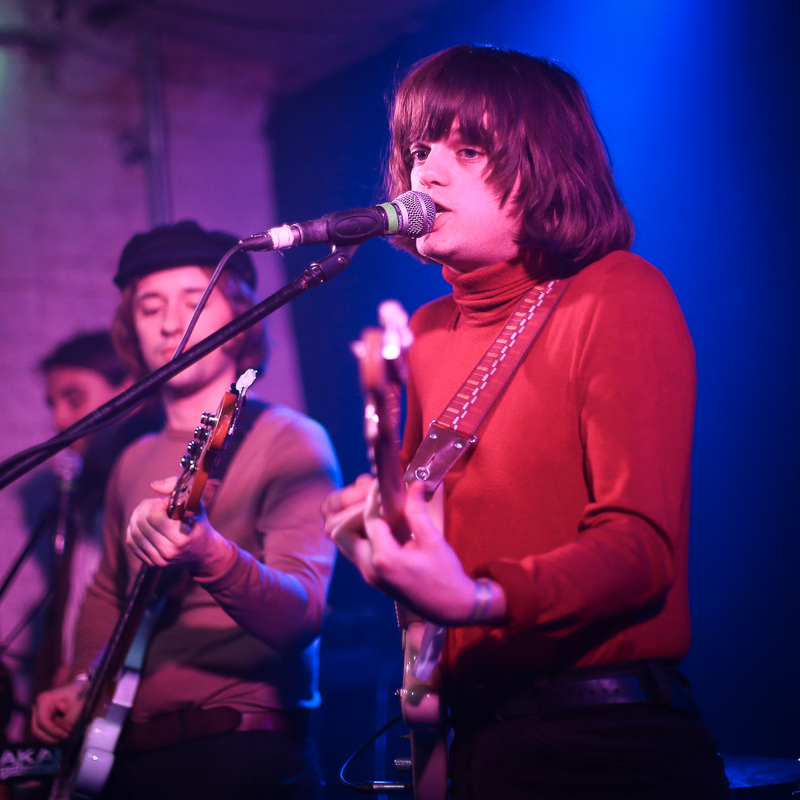 The Paisley art-poppers get the venue pulsing with dazzling singles ‘I Take American’ and ‘Shake It’, recalling the likes of Friendly Fires and New Young Pony Club at their infectious best. 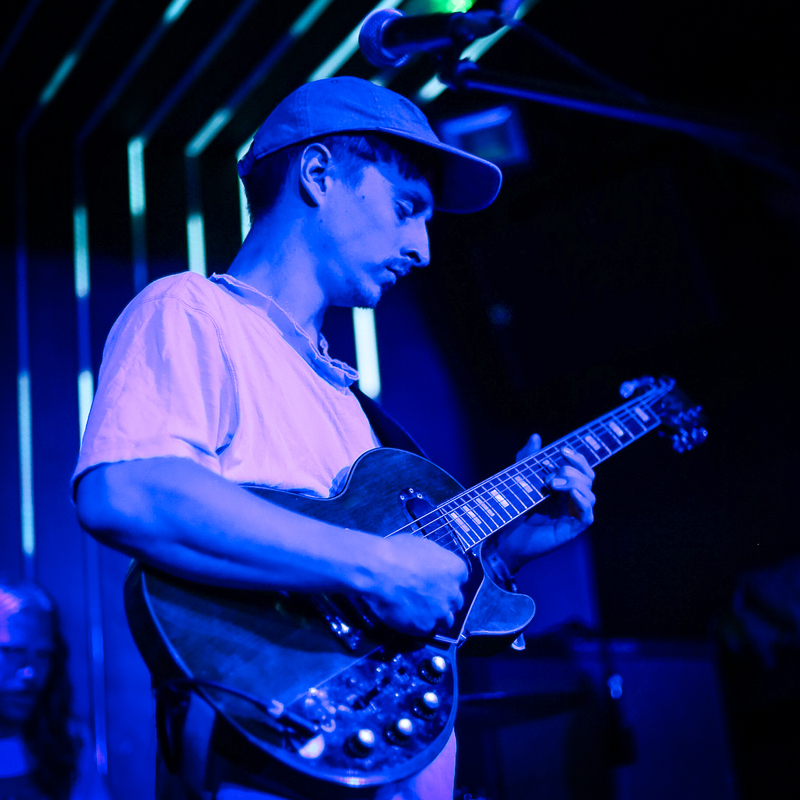 In Bau Wow’s dark and brooding basement, Mellah fills the tiny stage with a 7-strong supporting ensemble and unveils an off-kilter set that breaks mainstream genre boundaries in the vein of Broken Bells and alt-J. The South East London singer-songwriter takes the pitch-black room on a voyage of musical exploration, with expertly-layered instrumentals (‘Paseo’) and unique otherworldly hooks (‘Cigarette Lighter’) that offer something both accessible and original. 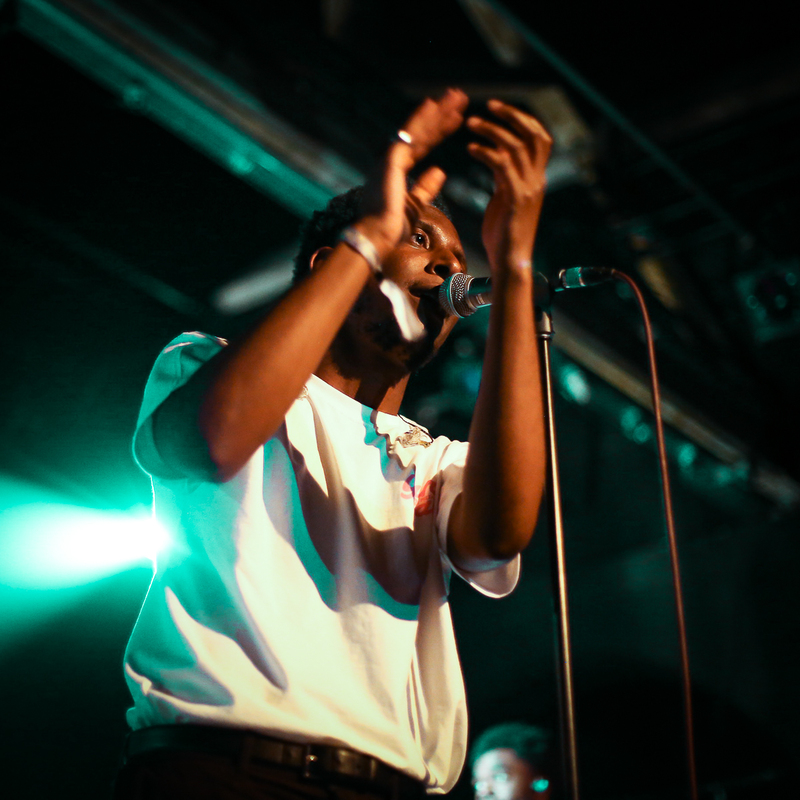 Samm Henshaw – one of the first artists ever featured on Hidden Herd and our untoppable highlight of The Great Escape Festival 2016 – makes a triumphant return with a soulful opus that has The Old Market transfixed throughout. With flavours of golden decades past sprinkled across his set, the London tunesmith’s brand new material is a collection of future classics laced with nostalgic appeal. 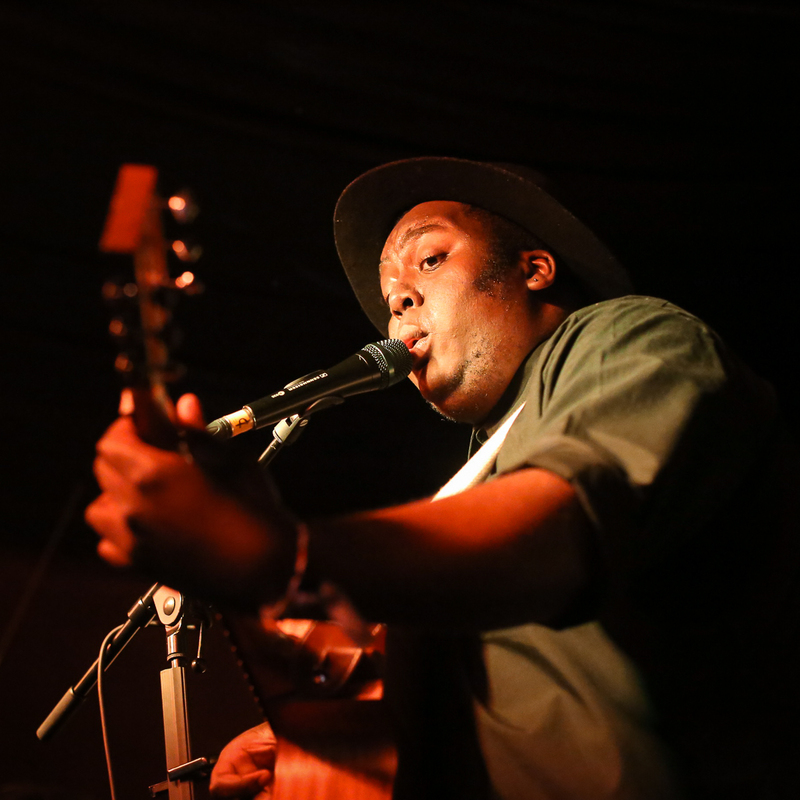 Jordan Mackampa makes an immediate first impression, laying a soothing heartfelt blanket over The Prince Albert’s cram-full top floor. From the first cathartic song to the last, the timeless troubadour transports the audience far away from the bustling city outside to somewhere remote, calm and intimate. With an infusion of soul, folk and pop that recalls Michael Kiwanuka, his poignant and touching stint makes for an elevated close to the first day of music. 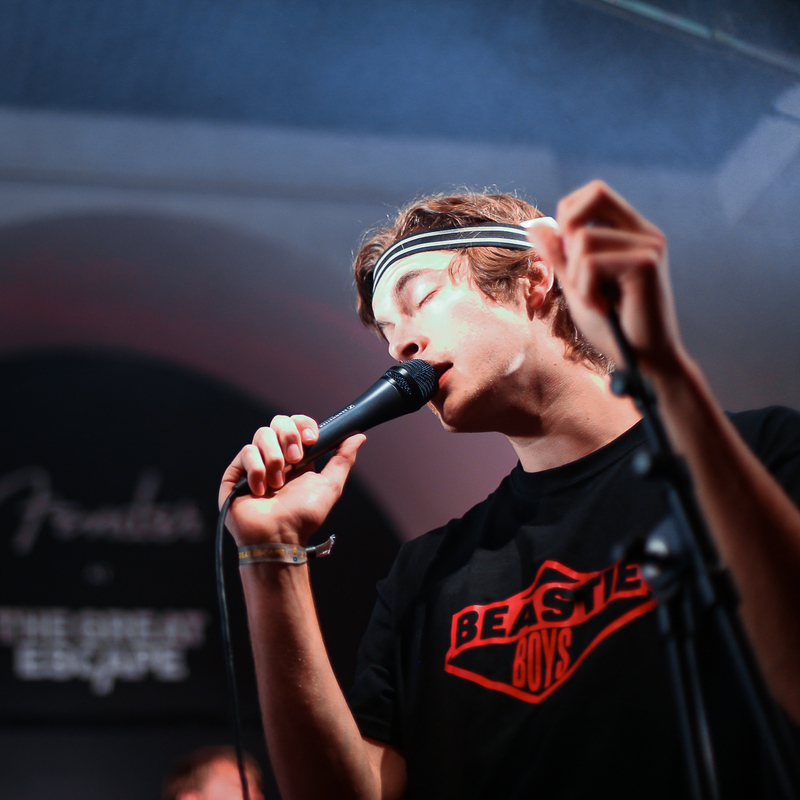 Kicking off the equally luminous Saturday in emphatic fashion, Marsicans bring some light to dingy seafront club The Hub with an onslaught of punchy, festival-ready anthems. Their explosive live show, which never fails to rouse, has us harking back to a number of stateside greats – like Weezer in their heady heyday – and can only be described as infectious, with an enthusiastic allure that sets the tone for the scintillating day ahead. 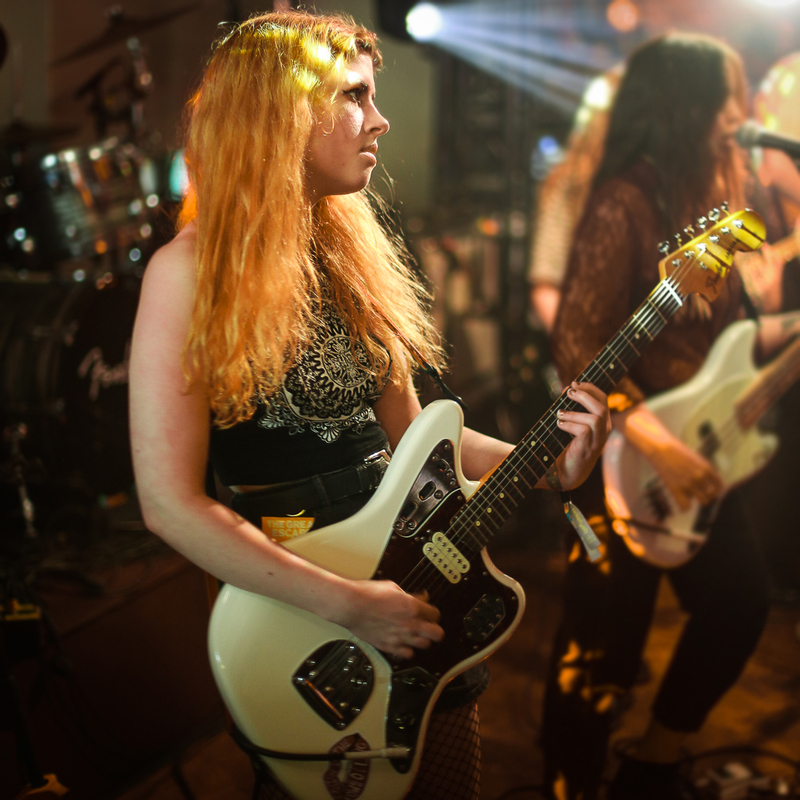 Rampaging through rock ‘n’ roll history, Sports Team unleash their exhilarating sound in style at an unofficial show curated by Brighton label Echochamp in The Western pub. 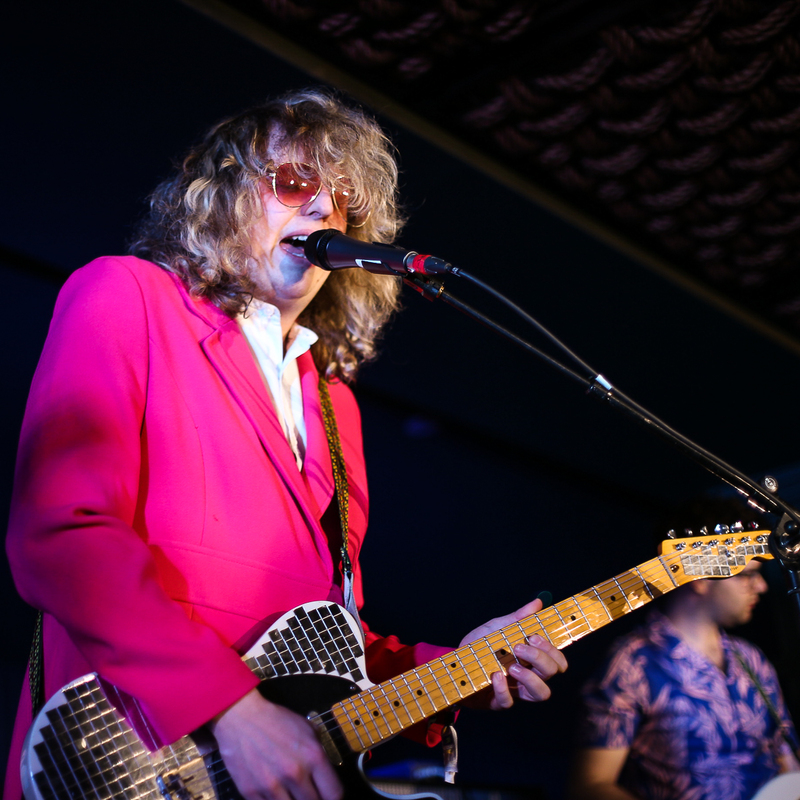 Upstairs, in what feels as cosy and intimate as someone’s living room, the London outfit ooze charm with Jagger-like frontman Alex Rice at the fore. There are big tunes aplenty, topped off by brash blues-addled finale ‘Stanton’. As the light outside grows dim, Brighton four-piece Orchards blast through a string of supercharged guitar-pop gems at The Mesmerist, bringing virtuoso riffs and head-high kicks. 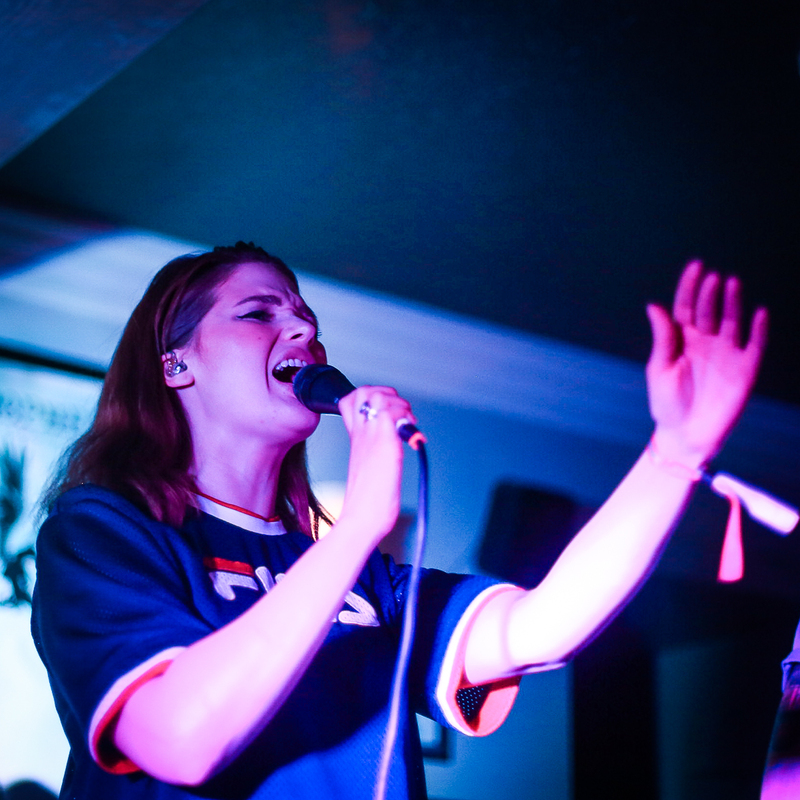 Mathy acrobatics are weaved through hooked-packed highlights ‘Peggy’ and ‘Luv You 2’, with frontwoman Lucy Evers’ towering vocals enrapturing the crowd and rattling the floorboards. 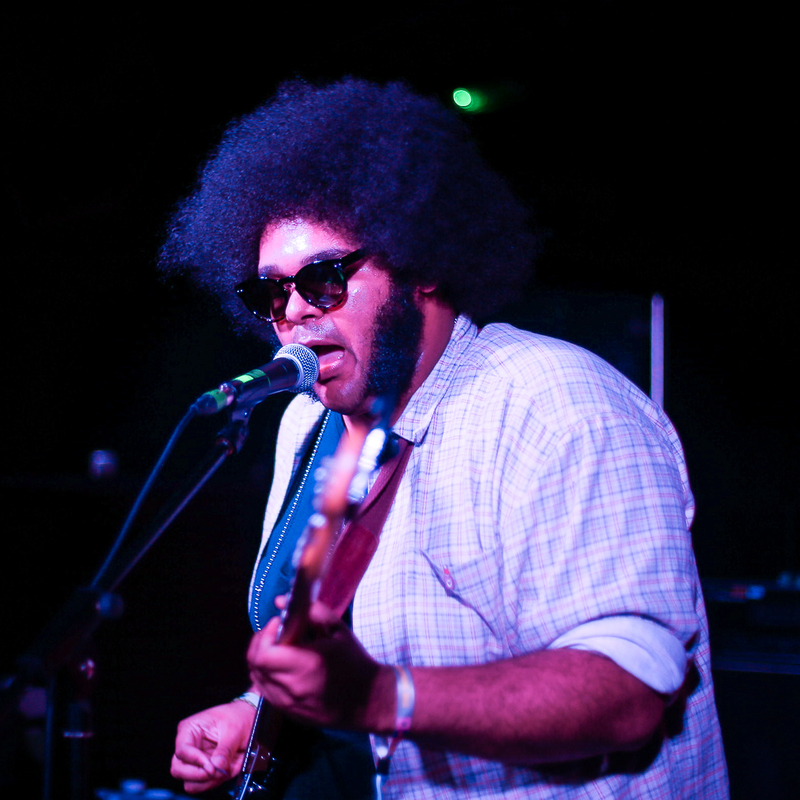 Following an afternoon of high-octane rock, Dylan Cartlidge is a welcome change of pace, airing a host of funk-tinged rap nuggets at Bau Wow. 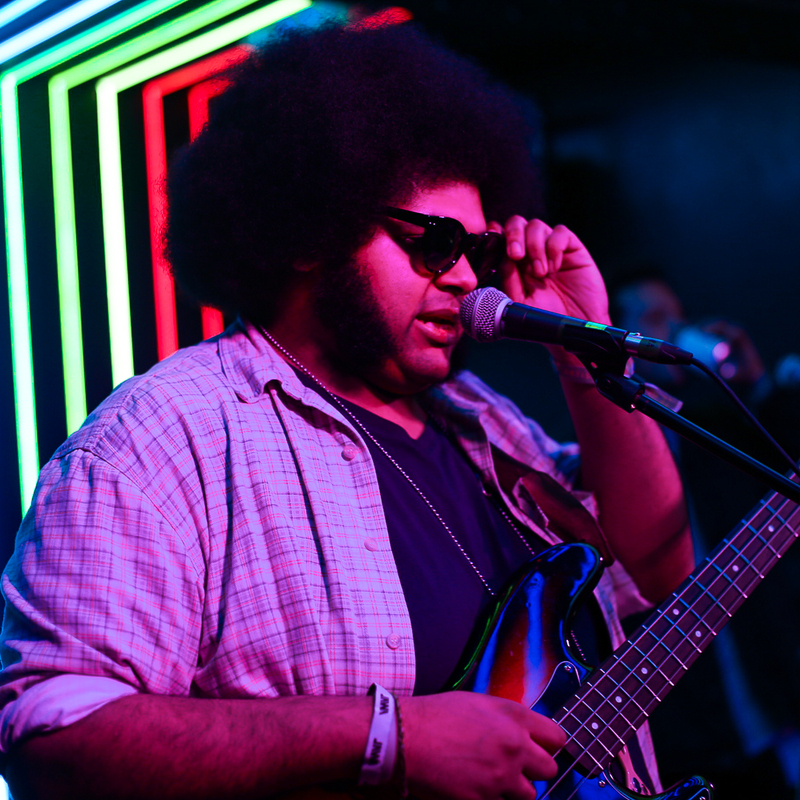 Both sincere and visceral, he puts a DIY British spin on US heavyweights OutKast and ace of bass Thundercat with singles ‘Scratch, Sniff’ and ‘Love Spoons’, before commanding pin-drop silence with an acappella ad-lib that’s as majestic as Kate Tempest’s modern poetry. As night swallows day, FEET take to the stage at a bustling Patterns in matching eye-popping kimonos and unleash a riotous dose of jangly guitar-pop. The Coventry-based band’s style bounces between The Drums, The Maccabees and something far more brash, unapologetic and punk-fuelled akin to IDLES. 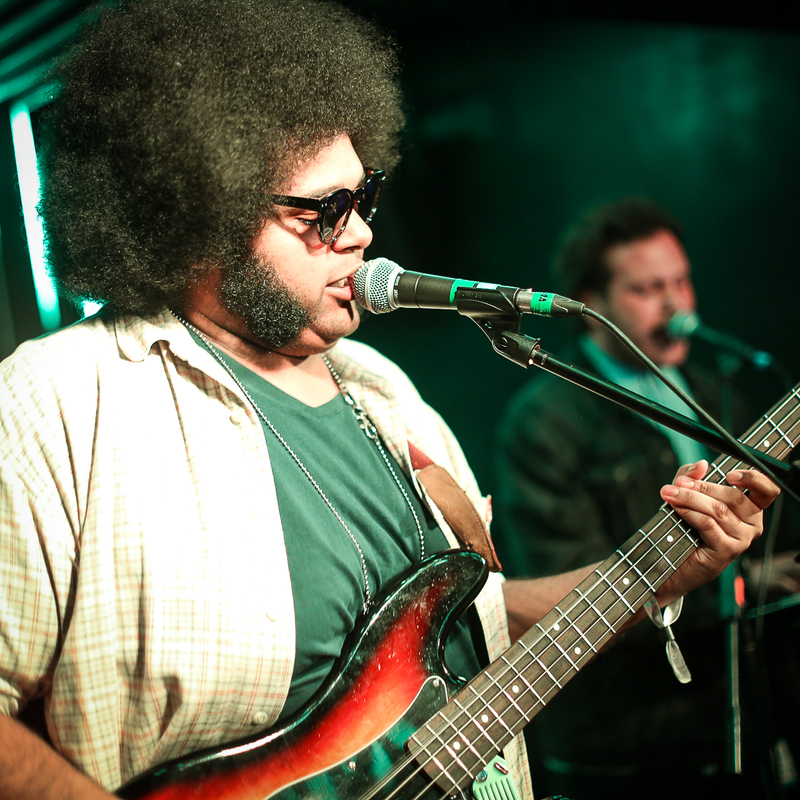 Their raw energy is contagious and, as a result, the brimming upstairs room hangs on every single beat. 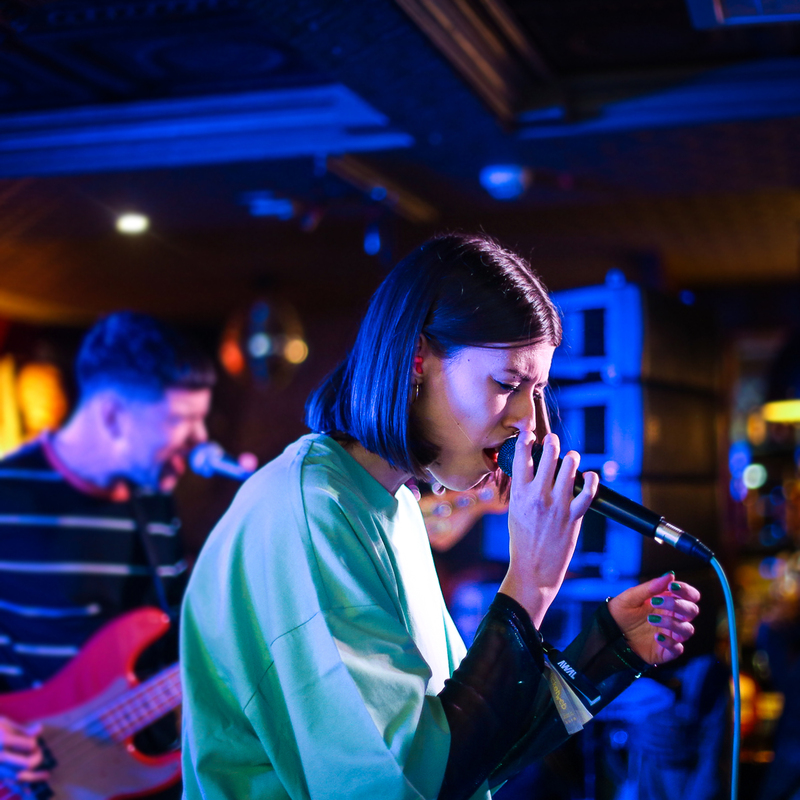 Following the huge success of their latest release ‘The Wire‘, Saltwater Sun welcome a heaving audience over at The Mucky Duck. In a set overflowing with glistening new material, the Reading quintet are punchy, explosive and undeniably accessible from the get-go. 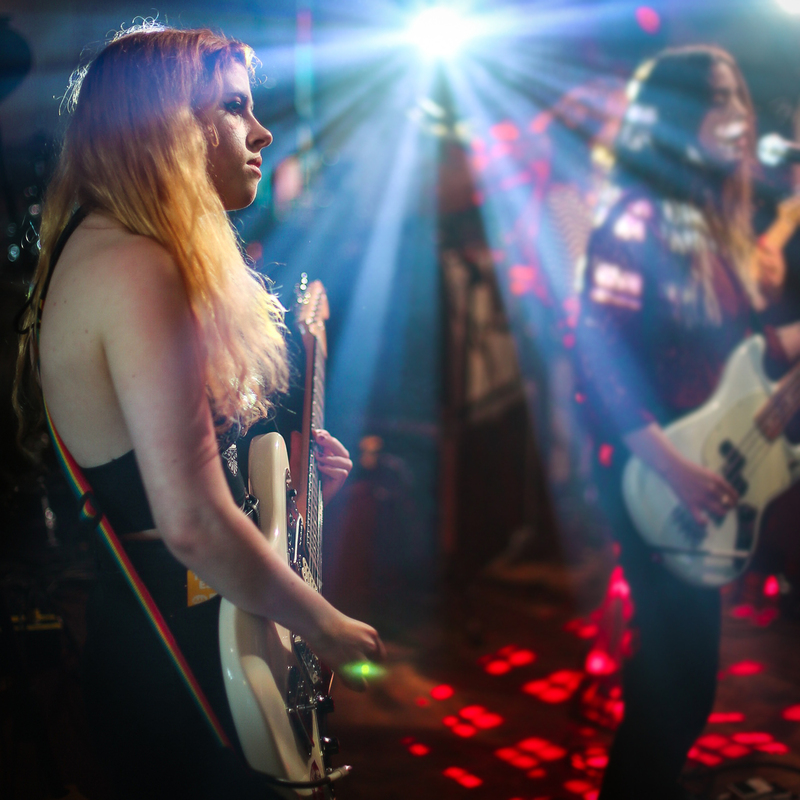 Through their trademark combo of singer Jen Stearnes’ instantly recognisable vocals and an instrumental layer that combines grunge, funk and searing pop melodies, Saltwater Sun look set for a massive rest of the year and beyond. After transporting a jam-packed Green Door Store to warmer climes at Hidden Herd Presents: Swimming Tapes back in April, the London-based quintet once again perform an exquisite set of sun-dappled guitar-pop. The Mucky Duck’s snug surrounds are the perfect home for the band’s nuanced sonics, with the chiming ‘Tides’ sparkling and shimmering in the vein of Wild Nothing at his most wistful and wondrous. 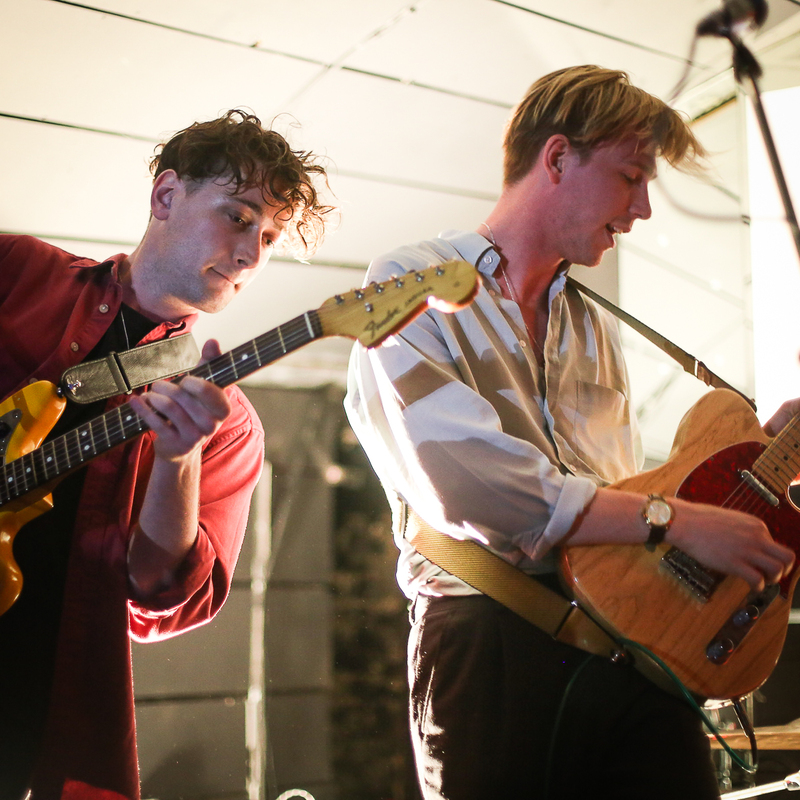 Deep into the early hours, North East Londoners Gengahr prove every bit worth the wait at The Haunt, showcasing a myriad of sounds. 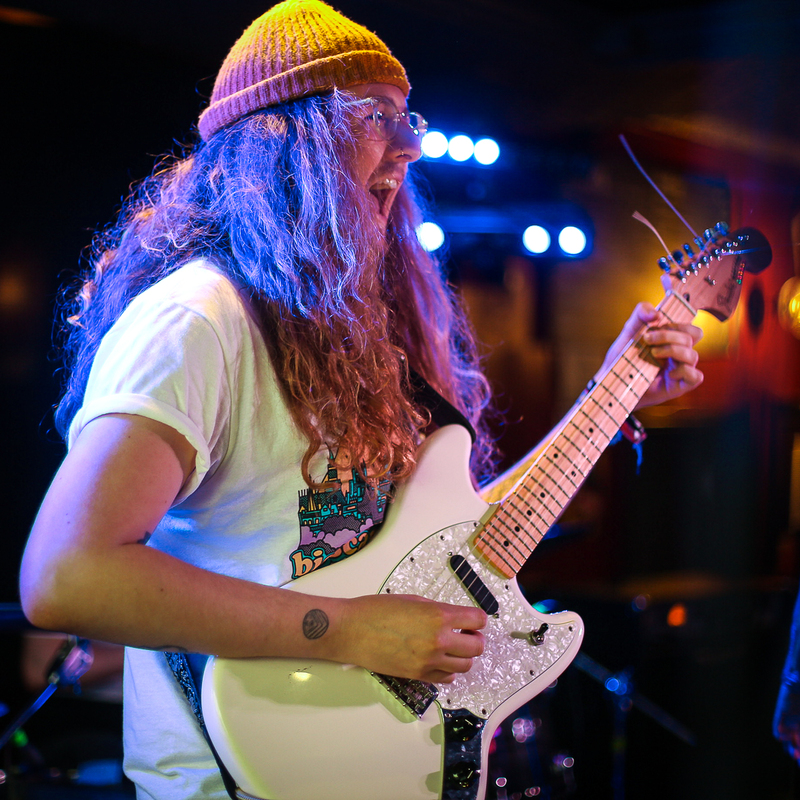 Bringing a barrage of blistering new tunes from their superb sophomore record ‘Where Wildness Grows’ to The Great Escape Festival 2018, the Hackney act are on unstoppable form, flitting between groove-fuelled earworms and falsetto-draped rock nuggets with signature aplomb. Channelling the spirit of 90s rap sensations, alt-poppers Little Destroyer keep the riotous sounds of the Beastie Boys well and truly alive, albeit with a modern twist. Although, what begins as a tornado of vibrant hooks, slows and strips to more tender fare towards the set’s end, flaunting lead singer Allie Sheldan’s impressive vocals. Comprised of a sister and two brothers, the Vancouverite siblings are tight and their creative offering is absolute. Over at East Street Tap, Lloyd Llewellyn‘s vocals duly delight. The singer-songwriter’s sound blends some of the best of classic West Coast American rock with the more tender moments in Ben Howard‘s repertoire and his velvety voice flitters between hushed and soaring. Putting a unique twist on songs from James Vincent McMorrow and Bon Iver, he captivates and leaves with a gaggle of new devotees. 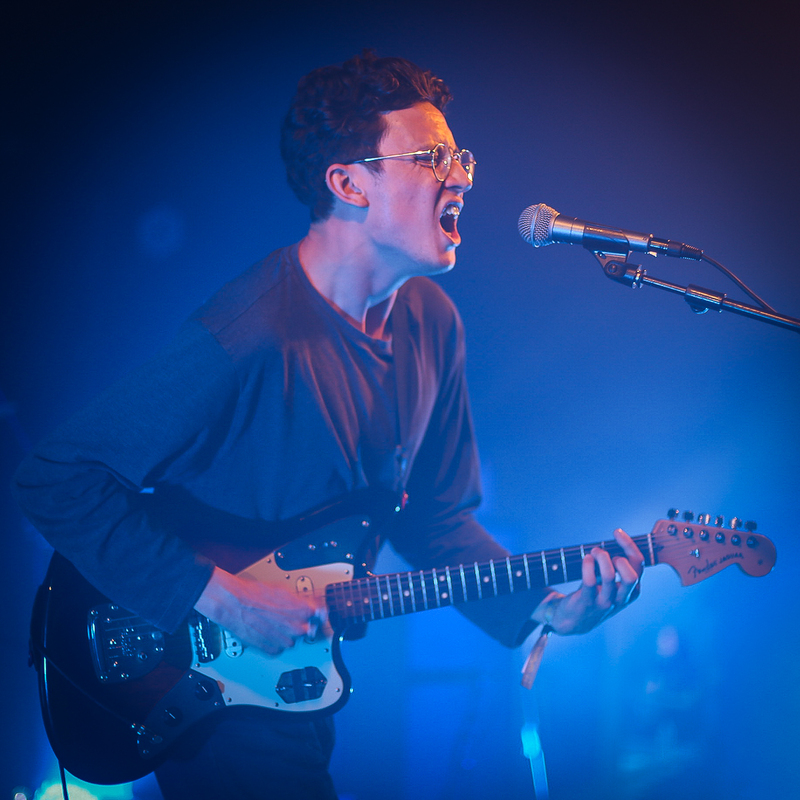 Hype-fuelled indie juggernauts Thyla are next up, with an electrifying show at the Beach Club. 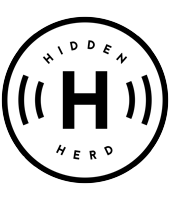 It’s the biggest stage that Hidden Herd have seen the Brighton favourites on, but they’re totally made for it; their towering alt-rock anthems sound rafter-shakingly thunderous in the big tent by the sea. New single and curtain call ‘Blame’ is less ethereal and dreamy than its predecessors, but its howling licks and ferocious energy are the mark of a band with stadiums deservedly in their sights. Just after on the very same stage, fellow Brightonians FUR take to the stage as the afternoon segues into evening. 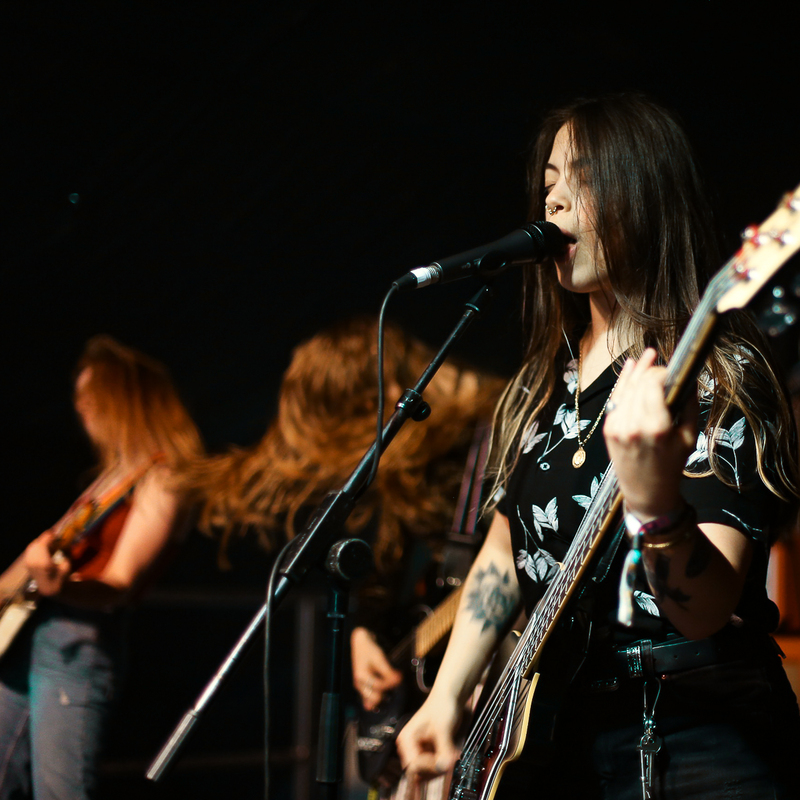 The era-hopping four-piece have evolved rapidly in recent months and their live set is now awash with melody mastery, each hook a little more swoon-worthy than the last. 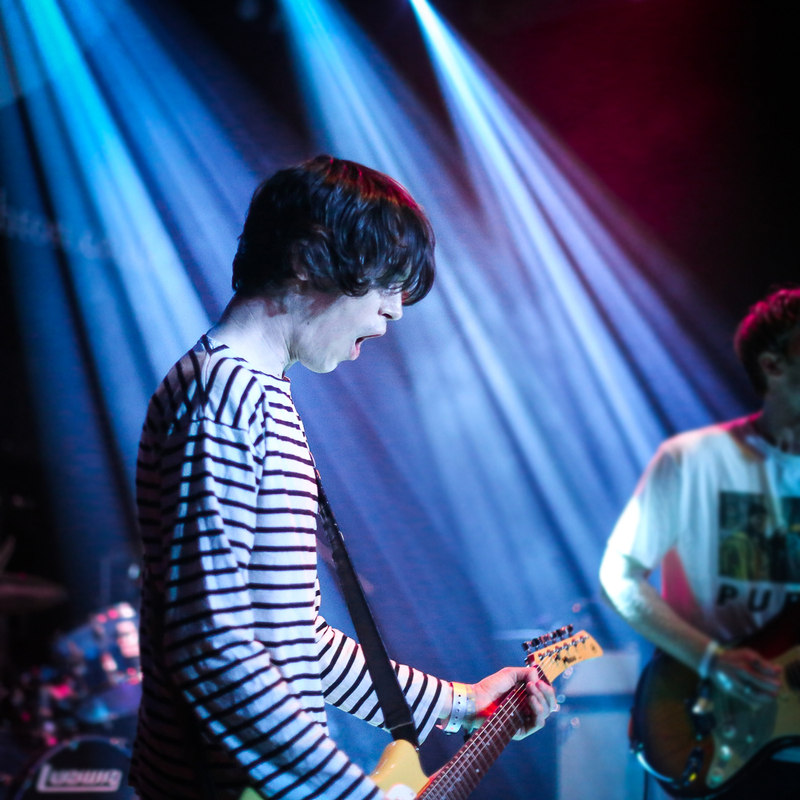 But despite its distinct vintage feel, there’s a 21st-century spin on the nostalgia à la Jake Bugg and Miles Kane that suggests they’re far from one-trick ponies. 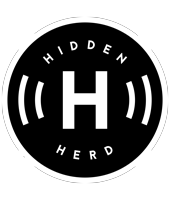 Having headlined our Lost In The Manor vs Hidden Herd show at The Finsbury in April, and with Hidden Herd Presents: Valeras at Sticky Mike’s Frog Bar fast approaching (tickets available here), its no secret that Valeras are favourites at Hidden Herd HQ. Of course, their cram-packed show at Patterns doesn’t disappoint; the Reading quintet’s razor-sharp alt-rock and stellar stage presence keeps eyes and ears transfixed from the first note until the last. The highlight? Huge new track ‘Painkiller’, which is an absolute tour de force of swaggering riffs, thundery drums and pop hooks – their best release yet. Brighton’s The Magic Gang arrive at Beach Club on a crest of hype, which they’ve been rightfully riding since they unleashed their magnificent eponymous album back in March. 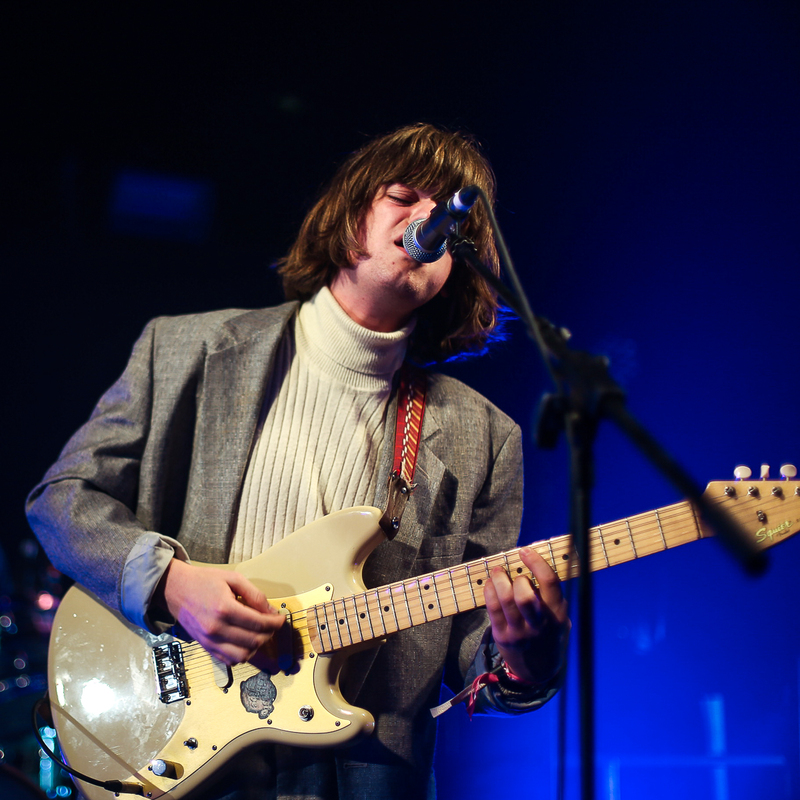 Their standout homecoming set – a feel-good affair that overspills with singalong indie-rock gems – is well worth the furore though. The connection runs deep between the band and their early devotees, with the big crowd in full voice screaming each and every lyric to ‘How Can I Compete’ and more right back at them. 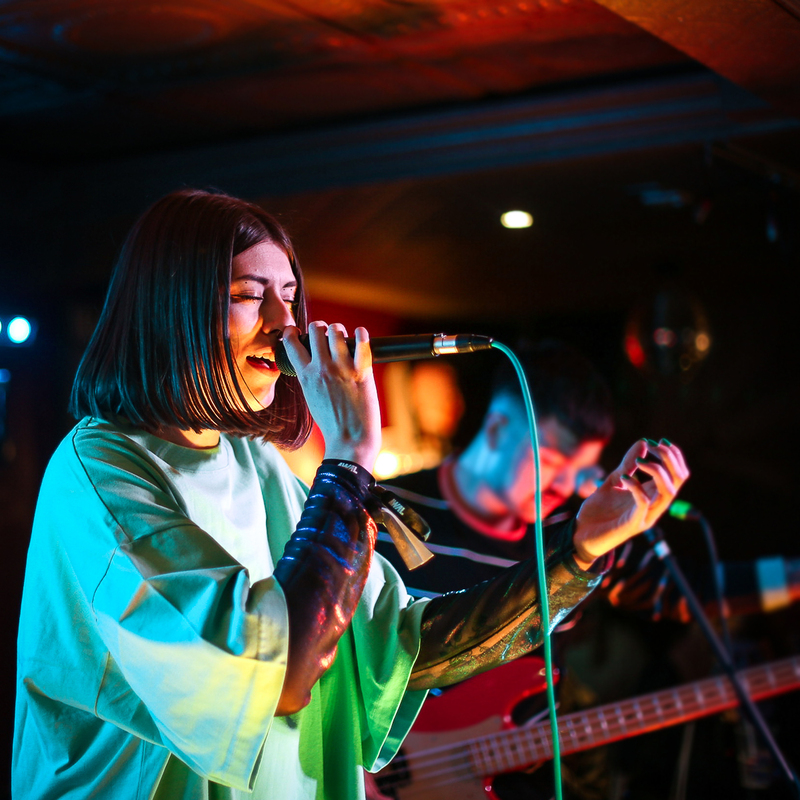 Over at the Harbour Hotel, The Ninth Wave sign off Hidden Herd’s Great Escape Festival 2018 in style, with a set of stratospheric proportions. 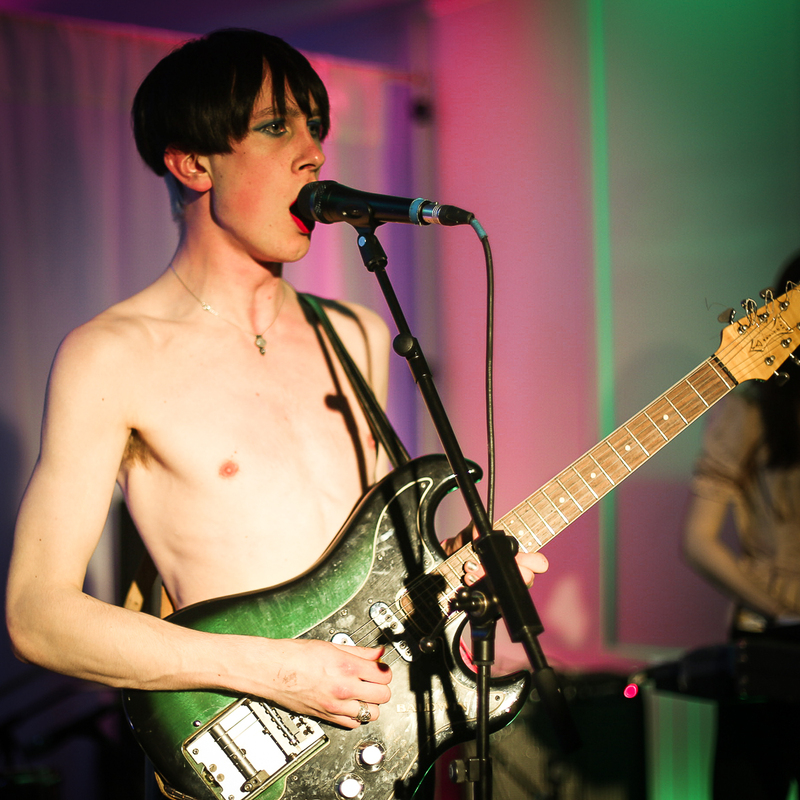 The Glasgow four-piece’s explosive noise-pop is a welcome assault on the senses throughout, with frontman Haydn Park-Patterson’s mesmerising performance elevating each electrifying concoction to dizzy new heights. 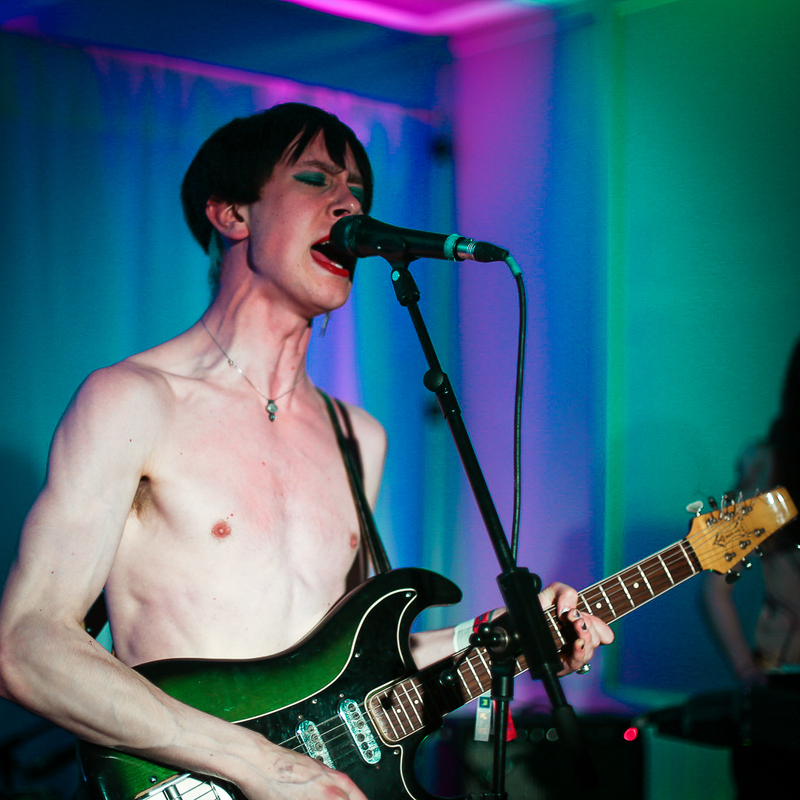 The highlights are numerous, but ‘New Kind of Ego’ and ‘Swallow Me’ are tonight’s finest forays – two scintillating fusions of new wave and post-punk that are worthy of rooms a hundred times as big as this one. Watch this space.